Wrinkles signify one of the most lamented hallmarks of ageing. They can occur with age due to the loss of elasticity in the skin, and also in response to environmental factors, such as sun exposure, diet and lifestyle. Dynamic wrinkles are those wrinkles that arise due to the repetitive movement of facial muscles. When we frown, smile and squint, the associated facial muscles contract to crease the skin. Over time, with the decline of collagen and elastin in the dermis, the skin fails to bounce back after this contraction– leading to the appearance of wrinkles on the surface. Anti-wrinkle injections are a popular option to correct and prevent the formation of dynamic wrinkles. They work to to temporarily paralyse the targeted muscles, softening existing wrinkles and preventing new lines from forming. Common treatment areas include frown lines, forehead wrinkles and crow’s feet. The procedure involves minimal downtime, with possible bruising and swelling following injection. 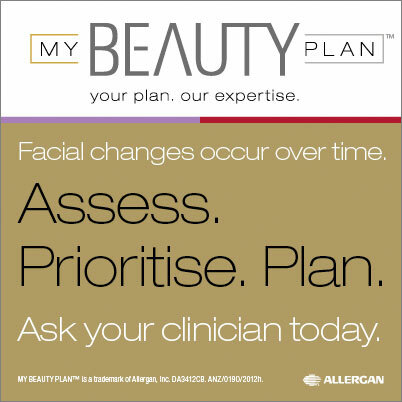 Typically, it takes a couple of days for the treatment to work and results last anywhere between three and six months. The same injections can also be used to treat hyperhidrosis (excessive sweating), bruxism (teeth grinding) and recurring migraines.